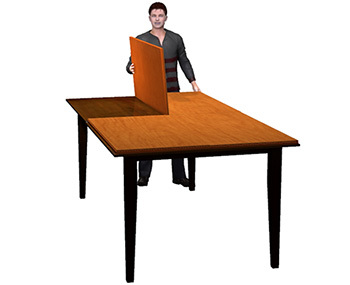 Superior Table Pad offers both square table pads and round table pads for your convenience. We understand that no two tables are built the same, which is why we custom build each pad to ensure that your table is 100% protected while still looking pleasing to the eye. 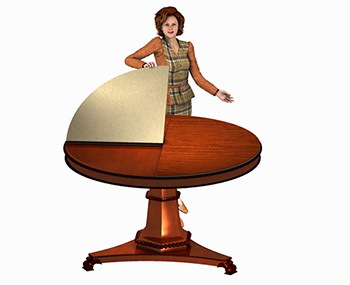 Working from measurements we custom build each square or round table pad entirely by hand. Our custom made table pads fit any kind of square or round table, including buffet tables, sideboard tables, and coffee tables.